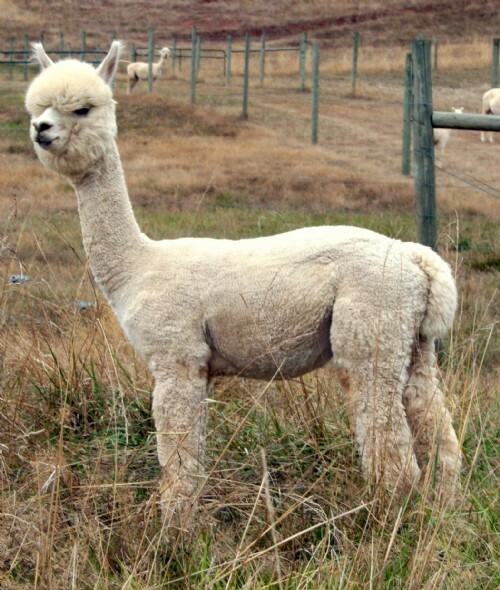 Alpaca fiber yearlings available: 3 females, 3 males. Call for details. 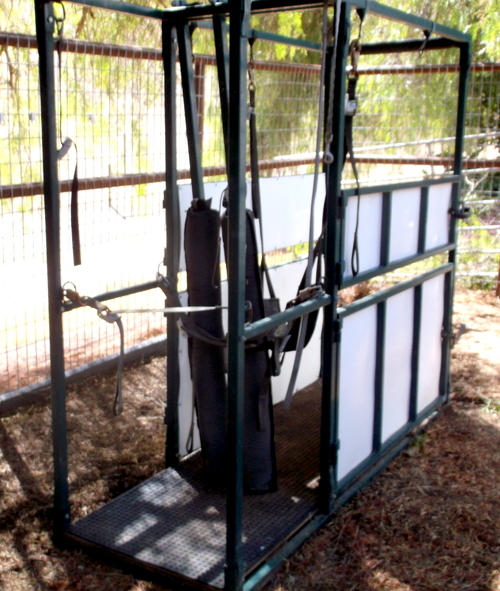 Farm Equipment: Alpaca chute. See photo. 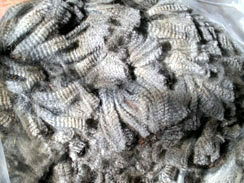 Alpaca fiber. Priced as per grade and color, either raw or clean and carded into bumps. 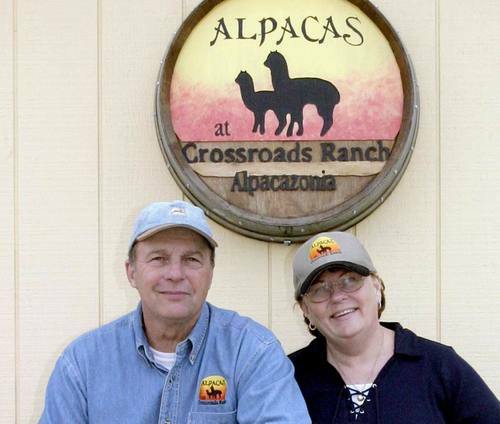 We began our alpaca adventure in January 2000! What an amazing experience it has been, with so many accomplishments and a life full of wonderful memories. We're now in the process of retiring; ourselves and our herd, so come an get'em!